Our refreshing and new Livin` on the Wedge lifestyle brand has products and apparel for those who like to take the wedge off as well as those who like to live in the lime light. 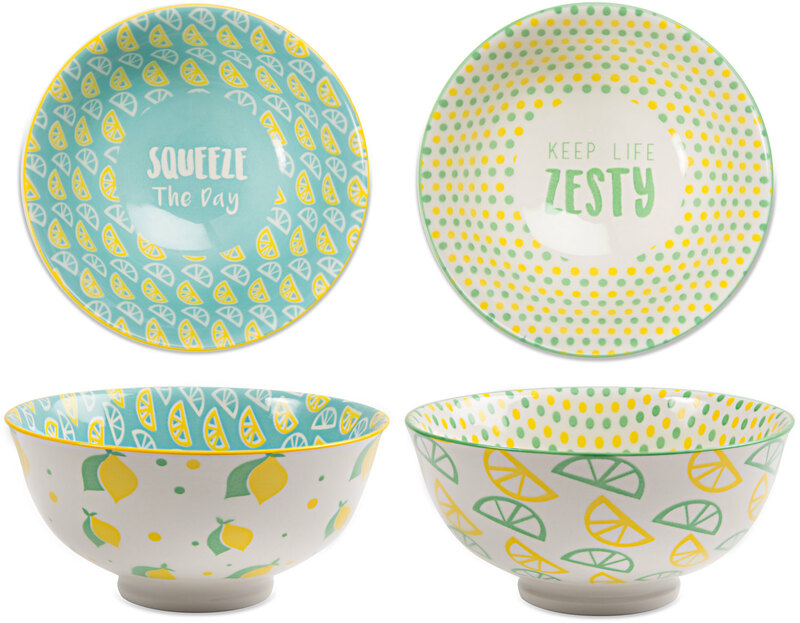 This collection offers something zesty for everyone. It's bright, energetic, and fresh appealing to all age groups from kids to adults. Awesome drink wear and bar accessories that show we are thinking outside the peel with a "when life gives you lemons, make a drink" attitude! The premium quality t-shirts, tank tops and hats all sport the Livin on the Wedge logo and many offer sentiments that express the need to squeeze the day and never stop livin` on the wedge. Pavilion is committed to giving back to the community and for every water bottle purchased in this collection we will be donating one to the campers at Camp Good Days & Special Times. These special children have all had their lives touched by the tragedy of cancer and we are hoping to put a bit of zest in there lives, if even for a moment.